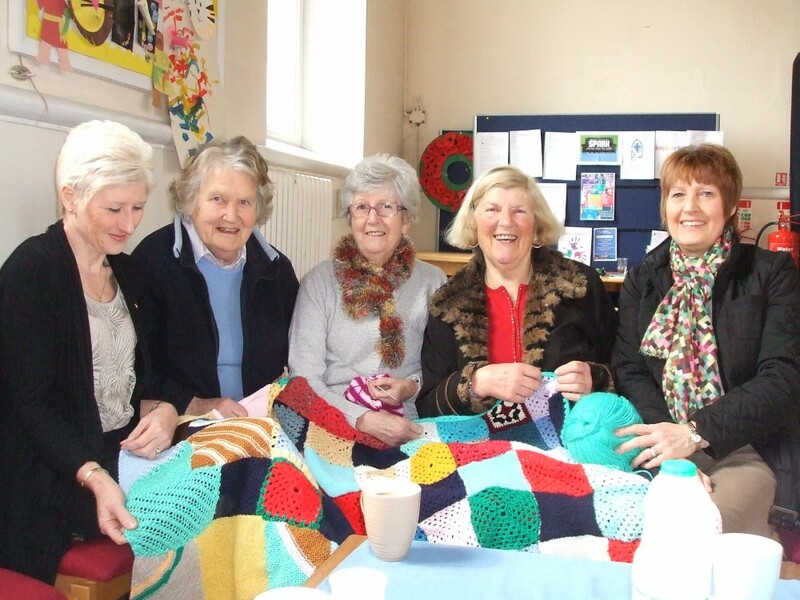 The Knit-N-Natter Group are currently working on blankets to send to third world countries. If you would like to join us to help in this project, or make any other items which can be used in this way, or bring your own handicrafts to do you are most welcome. We meet once a month on a Thursday after Communion at All Saints Church, Brough and you may also wish to attend the service beforehand. We meet for about two hours and tea and coffee are provided; you may like to bring a sandwich. Come and join us, please do. We enjoy it, so could you. Will you be welcome – yes you will! !